Apartment complex owners in the Stanwood area know that accidents can happen anywhere at any time. This is especially true for people who own apartment complexes. Because so many people live in apartment complexes, the risk for all types of accidents can increase in these locations. Whether it’s a fire, an electrical problem or a case of vandalism, the apartment complex owner may have to deal with the responsibility of repairing any damage that occurs to the property. These kinds of repairs can be extremely expensive. Without insurance, a complex owner could end up paying for all of these repair costs directly out of pocket. To avoid this situation, it’s important to take advantage of apartment complex owners insurance services in Stanwood. American Insure-All® is the leading insurance brokers company in the local area and we can’t wait to help apartment complex owners find the coverage that they need at a price that they can afford. We’ve been helping our customers in the Western Washington area find great deals on affordable insurance coverage since 1989. We serve our customers from six different convenient locations. We know that apartment complex owners may need multiple types of insurance coverage in order to stay fully protected. For this reason, we work with over 52 different insurance provider companies so that we can find the perfect policy to match our customers’ needs. Whether it’s liability insurance, workers’ compensation insurance or personal property insurance, we can help apartment complex owners find a great rate on the coverage that they are searching for. We know that our customers are very busy. That’s why we have friendly and experienced insurance agents standing by to take their calls. Our knowledgeable agents can provide live support right over the phone as well as giving free quotes on high-quality insurance policies. This allows our customers to get the information that they need to stay protected in a hurry. To learn more about apartment complex owners insurance services in Stanwood, make a quick call to the insurance experts at American Insure-All® today. 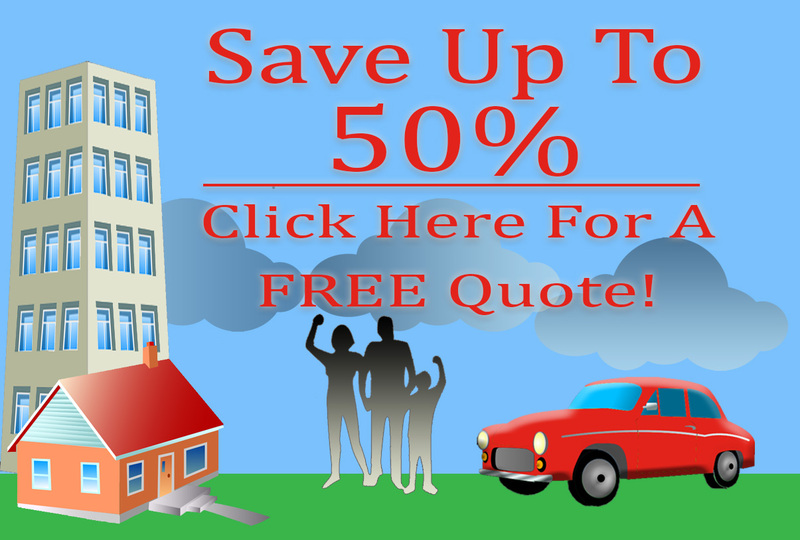 We’re standing by to provide free quotes right over the phone. Give us a call at (888)411-AUTO.